Capacitive, solid-state liquid level sensing technology. 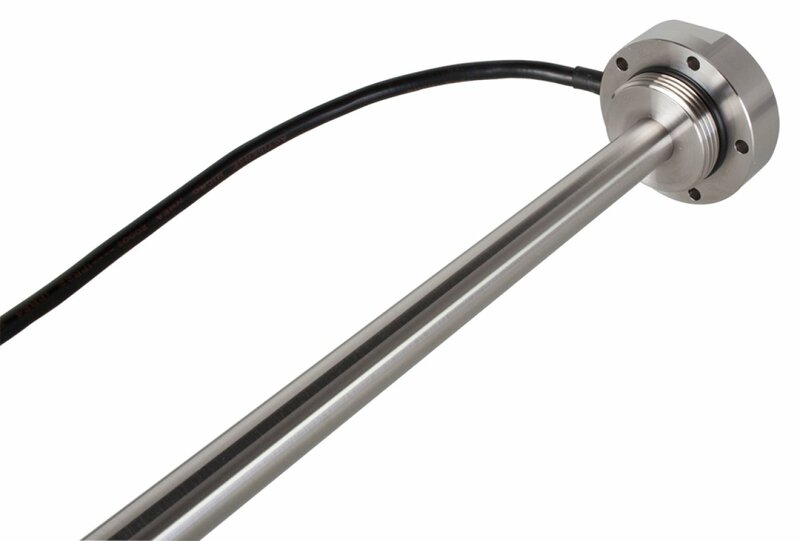 With no moving parts to break or wear out, our liquid level sensors offer unmatched long term reliability in a variety of harsh environments. 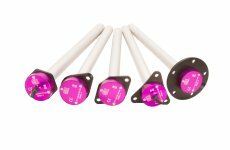 On-board processing electronics are located within the mounting flange and each sensor offers a fully configurable 0-5V analogue output, compatible with most industry standard systems. 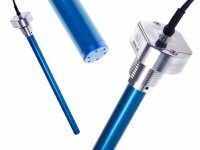 All capacitive level sensors are suitable with most fluids including fuel, oil, water, coolant, bio-fuel and other liquid types.